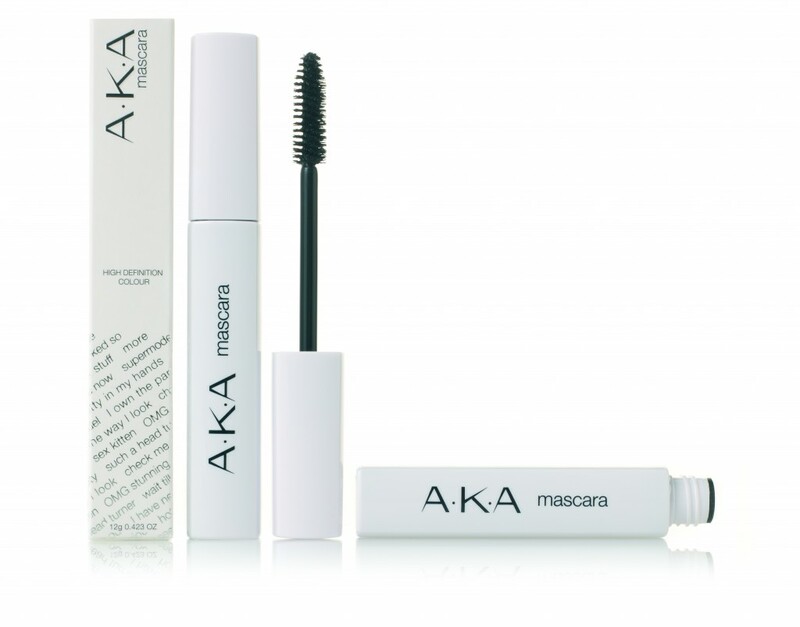 Create high definition lasting lashes that are long, luxurious, sculpted and separated. The formula is fragrance free with pro vitamin B5. The long thick brush coats the lashes, giving length and volume to the lashes.